For nearly seventy five years of Communist rule, the Jews of Russia knew only oppression and anti-Semitism. The horrors of pogroms, religious persecution, and the desecration of synagogues and other centers of Jewish communal activities were an everyday reality. Today, a Chamah Jewish Community Center stands proudly in Otrandoye, one of largest neighborhoods in Moscow. Its establishment, which serves as “home” to over 10,000 Jewish families in Otradnoye, marks a milestone for the Jewish people. Interestingly enough, Otradnoye itself means ”good for the soul”. The Community Center is located on the banks of a river, amidst a rich garden setting abounding with vivid green foliage and trees. The Center is called “Darkei Shalom” (Ways of Peace) – a reference to the peaceful life in the area. The name is most fitting and symbolic of the quiet revolution that overtook Russia in the early 90’s. Jews from all walks of life, from the very young to the very old, benefit from it’s many educational and humanitarian programs. The Chamah JCC is vibrant with events that encompass the Jewish life cycle and the Jewish calendar, including brit milah ceremonies, bar and bat mitzvah celebrations and Jewish weddings. Special activities are organized to celebrate Jewish holidays. May outstanding actors and performers are invited to entertain the participants. Lively Shabbat and Yom Tov prayers are held in the JCC’s beautiful Synagogue leaving a wonderful impression on all who attend, children young adults and senior citizens as well. As we know, contemporary Jewish society is delaying marriage to a later age and as a result are more susceptible to intermarriage. Since Jewish tradition emphasizes family life, a matchmaking service is offered by the JCC to encourage unmarried adults to find their life partners. A diversity of “Singles Programs”, such as picnics and socials are organized to promote potential introductions. We are pleased to see the fruits of this wonderful undertaking by joining the Jewish weddings and celebrating the Simchas. On the premises of the Center, a library was established and sponsored by the Joseph Meyerhoff Fund of Baltimore under the auspices of its Executive Director, Mrs. Terry M. Rubenstien. The goal of the Library was to revive Jewish life in the FSU. 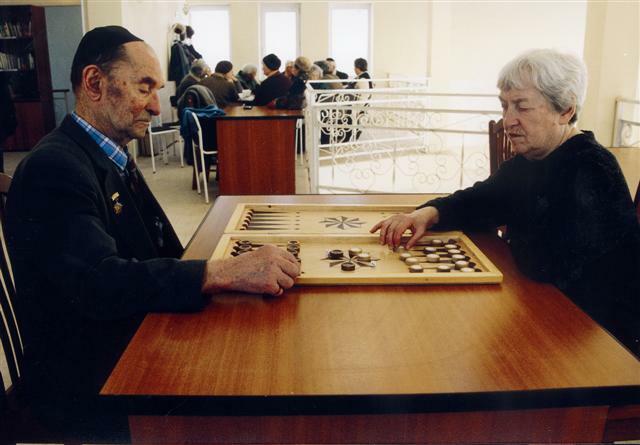 After decades of oppression and religious persecution, the library makes accessible to the Jewish community a broad range of material on Jewish topics in the Russian language, including books translated from Hebrew and English and audio and video cassettes. 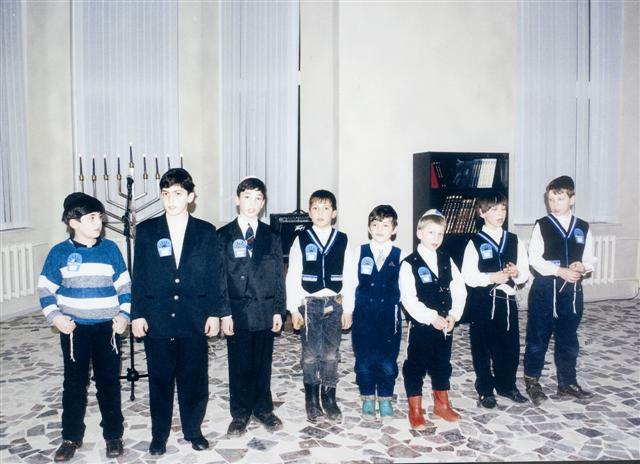 Once the connection to the Chamah JCC of Otradnoye has been established, many families and youth from all over the Moscow region decide to come and experience a Shabbat at the Center where a variety of Shabbat activities are held each week. A lively Friday night Kabbalat Shabbat program features delicious meals, interesting lectures and various activities for adults and children. Life for those in their golden years is often difficult. 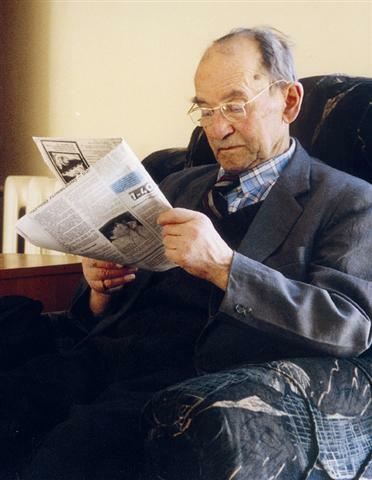 Many senior citizens suffer from ill health, loneliness and poverty. They are very much in need of physical and moral support. With this goal in mind, a soup kitchen and day care program for the elderly was established at the JCC. Freshly cooked, hot nutritious meals are served on the premises to the elderly and needy. Doctors and other health specialists tend to their ailments. Along with the food and medical programs, a wide variety of activities including arts and crafts and music are offered, but most importantly, they experience the warmth and friendship of being with “family” at the Chamah Center. Our sages state that the highest form of charity is giving an unemployed needy person an employment opportunity. Consequently, the Chamah Community Center maintains a wide database resource of employment opportunities, free of charge. 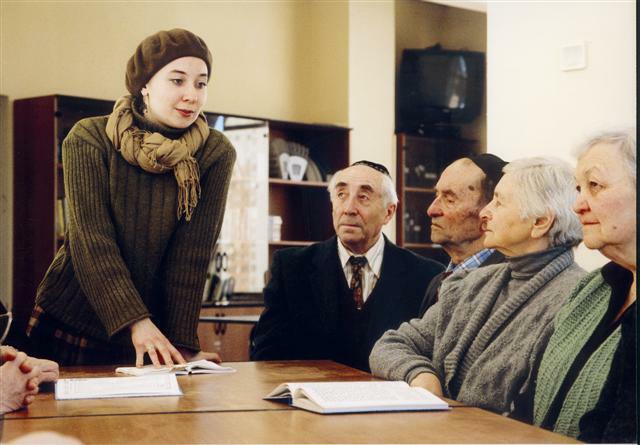 With the onset of democracy in Russia, Chamah succeeded in making it possible for a Rabbi to visit the prisoners and help them with their spiritual needs. Unfortunately, when a person is detained behind bars, quite often even his closest family abandons him. However, it mush be remembered that he is still a human being worthy of being treated as such. At the Chamah JCC a volunteer outreach program caters to the needs of Jewish prisoners. 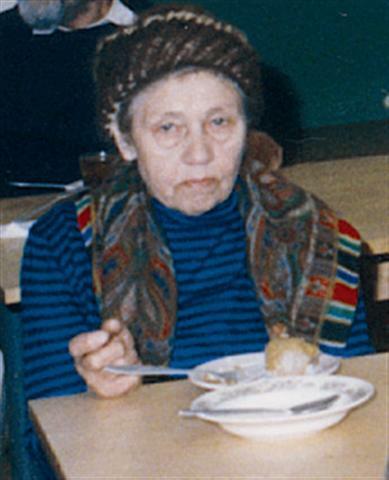 The volunteers attempt to maintain contact between the prisoners and their families, pay them regular visits and bring them kosher food, clothing and an assortment of Jewish literature. 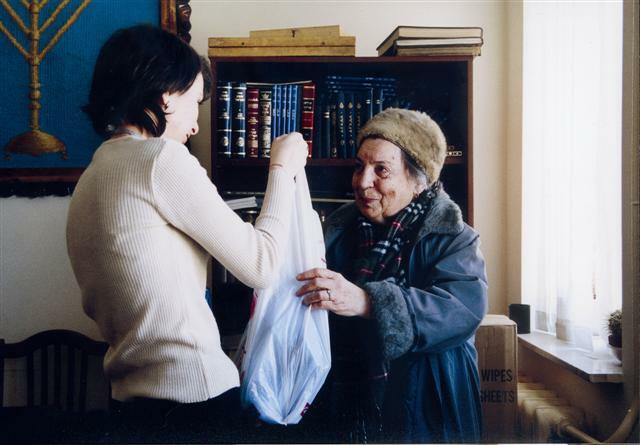 Once a week, and prior to each Jewish holiday, food packages are distributed to the elderly and needy. Thousands of people eagerly anticipate these packages, which contain the basic essentials necessary to welcome the Shabbat and Yom Tov. A sound body leads to a “happy soul”. To help our members keep a healthy body, athletic instruction, including karate is offered. Our young people immensely enjoy these activities. After coming to the JCC primarily for the sports program they eventually mingle with other people there and develop an interest in learning more about their Jewish roots. The ideology of Communism was to destroy all existing moral and Jewish principles. They closed Jewish cemeteries and forced Jewish to be cremated, which is forbidden by Jewish law. In light of this, Chamah applied and succeeded in obtaining special permission to reopen Jewish cemeteries in Russia. Jewish law dictates a respectful burial in purity, which is the guiding principle behind the Chevra Kadish (Burial Society) services provided by the Chamah JCC. 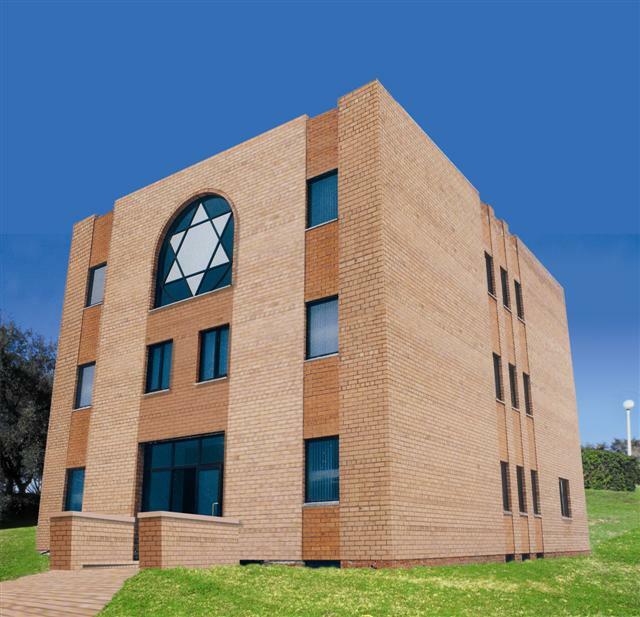 Since the Russian authorities provide free crematorium services the Chevra Kadisha does its utmost to ensure a proper Jewish burial free of charge. This prevents financial considerations taking precedence over giving due respect to the dead. The Chevra Kadish accompanies the families of the loved one from the time of pronouncement of death through the period of mourning. They offer support, comfort and consolation to the family of the dead.